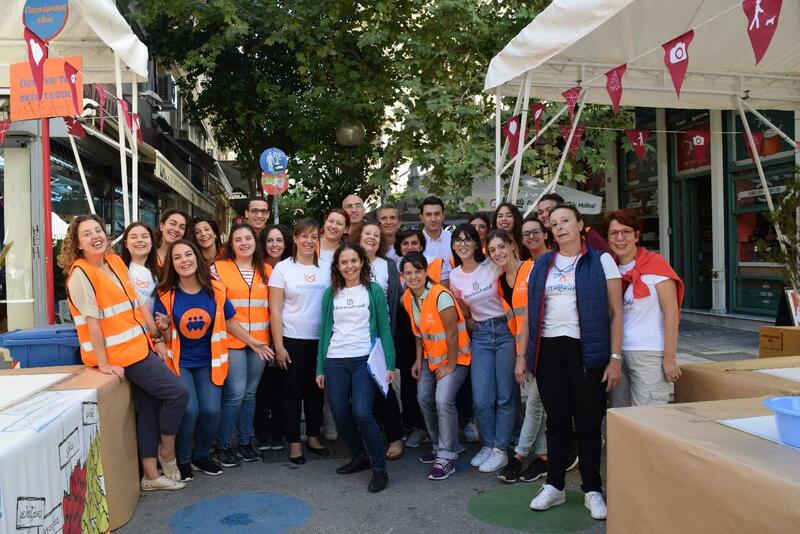 A successful SavingFood launch event took place in Greece, in the heart of Athens, under the name “Boroume in Trigono”, which literally means “we can in the triangle”. The event was organised by Boroume, joining forces with the City of Athens’ “Revitalization of the Athens Commercial Triangle project”. 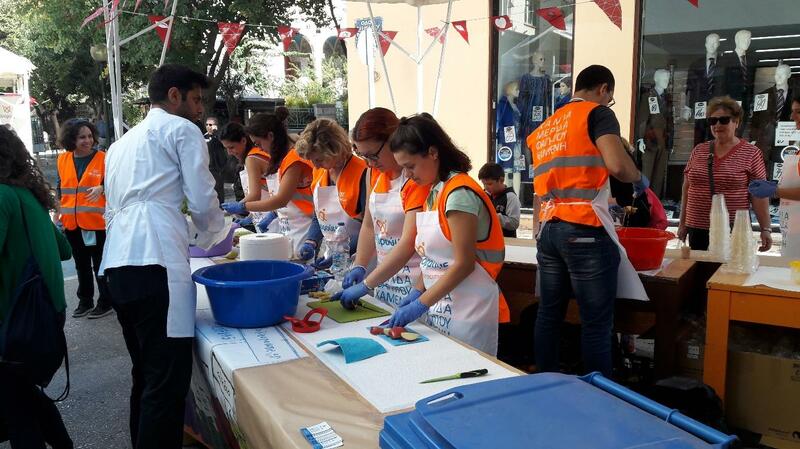 The aim of the event was to raise public awareness on food waste and to inform about the easy and effective ways of rescuing and re-distributing the surplus food through “Boroume” and the new SavingFood online platform. They were 3 main kiosks, the biggest one with three series of cutting tables for the operations and preparation of the salads, one for distribution fresh fruits to people passing by and one where SavingFood together with Boroume were informing regarding the actions of SavingFood, the project idea, the needs we need to tackle, the upcoming online Platform and sharing the SavingFood support Pledge. 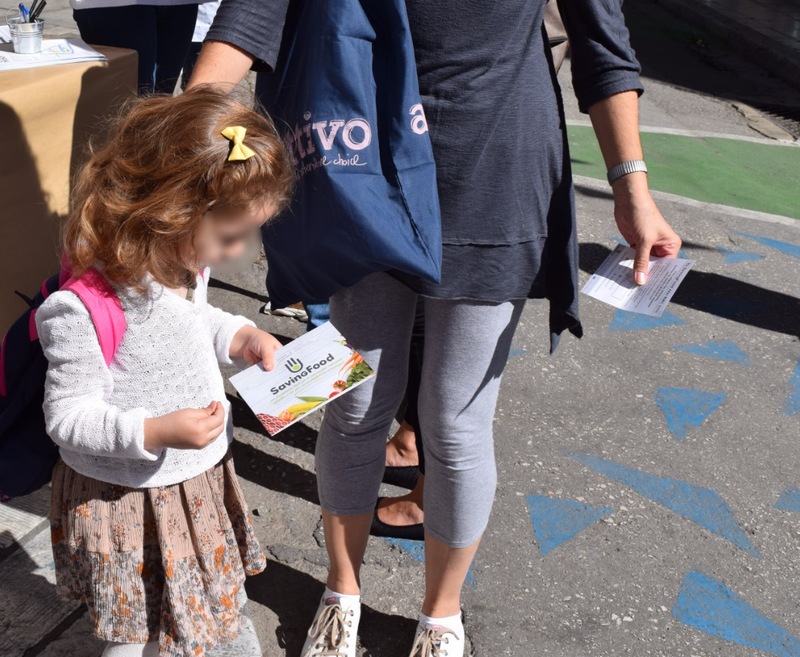 Besides that, we have successfully collected signatures of support for SavingFood and for the need to take actions in order to stop food waste. Furthermore, more than 50 people have subscribed to SavingFood’s newsletter, proving the needed social movement against food waste. 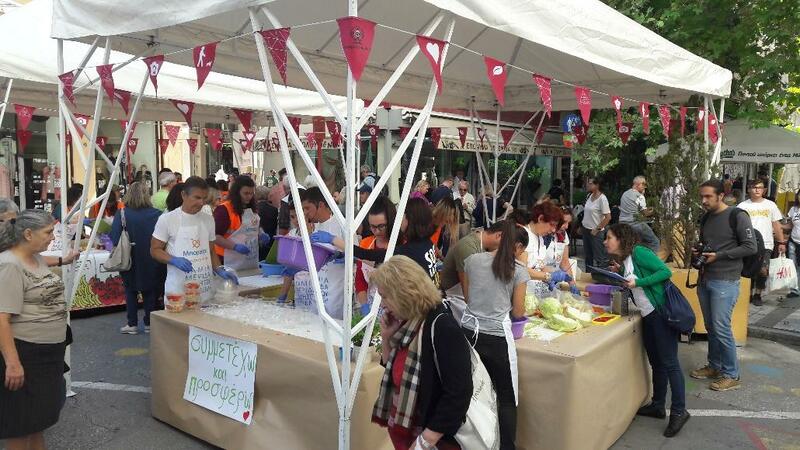 In a festive and convivial atmosphere, enthusiastic volunteers prepared, under the creative guidance of equally committed Chefs, 600 salads from vegetables that would have otherwise been wasted. 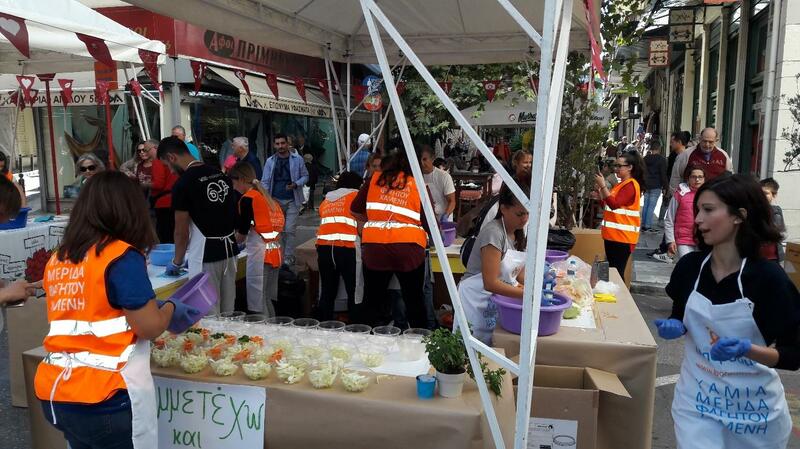 The nutritious and tasty salads were collected by the social soup kitchen of the City of Athens and directly offered to the people in need that they support. Famous Greek Chefs were there supporting and coordinating the tasteful creations: Alexandros Papandreou, Michalis Heroglidis and Stelios Mastorakos, were the souls of the event, guiding the volunteers and the cooking processes and at the same time supporting forwarding the ideas of SavingFood to the crowd. As for our little friends, they had the opportunity to learn about food waste and volunteering through creative educational activities. They also created and expressed their support to “imperfect” fruits. 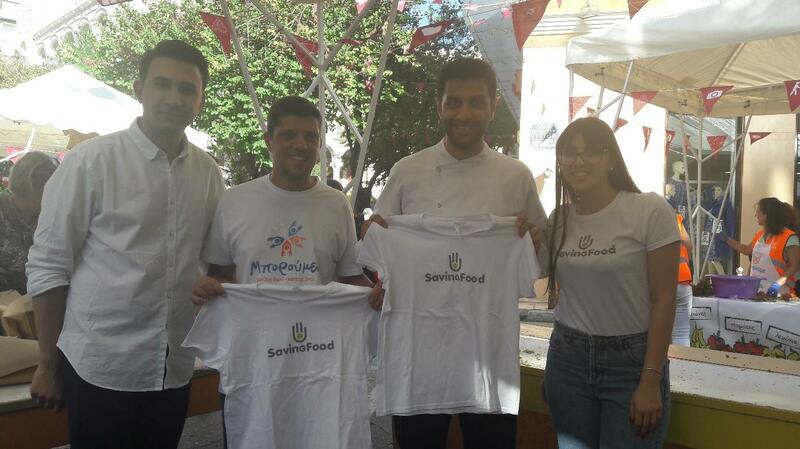 Well, we have new SavingFood ambassadors!